With the Christmas sales approaching, Huawei and Amazon India have announced their own Christmas Carnival, with some deals and discounts on some of Huawei's best selling smartphones of 2018. 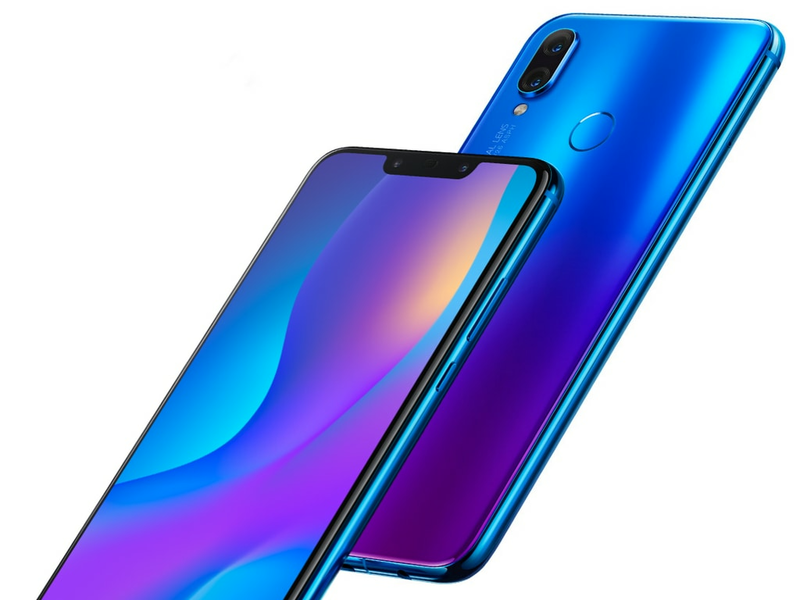 During the sale, the Huawei Nova 3, Nova 3i, P20 Pro and P20 Lite will be available on discount. The special sale has kicked off today, and will be available through tomorrow, that is 21 December. During the Huawei Christmas Carnival, the Huawei P20 Pro will be available at Rs 59,999, as opposed to its usual pricing of Rs 69,999. That's a discount of Rs 10,000. Other than that, customers can also avail up to Rs 19,000 off on the purchase if they exchange it with an old device. The discount you get on the exchange is determined by Amazon India on basis of the condition of your old device. Other than that, users can also avail a five percent instant discount with HDFC credit and debit EMI. 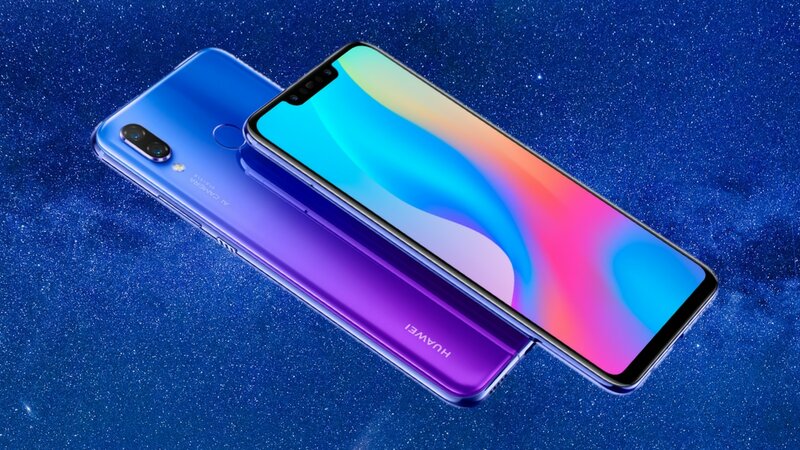 Huawei P20 Lite is also available at a discount of Rs 3,000, which brings the phone's price down to Rs 19,999, from Rs 22,999 during the Christmas Carnival. On top of that, you can also a dicount of up to Rs 17,000 on exchange, and an instant five percent cashback on HDFC credit and debit EMI. 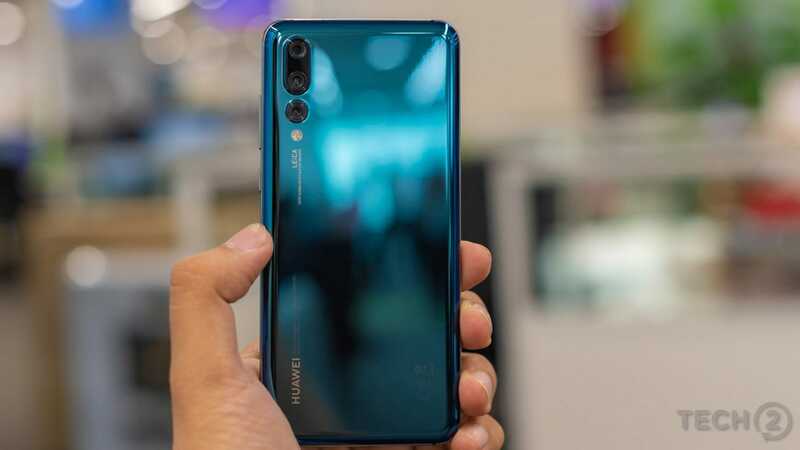 Huawei's Nova 3i can also be bought at a discount during this sale. 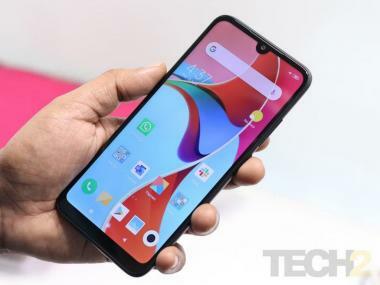 The smartphone is available at a discount of Rs 3,009, which has brought the phone's price down to Rs 20,990. Besides that, the device is also eligible for an additional discount of up to Rs 17,000 on exchange. Instant five percent cashback on HDFC credit and debit EMI is also available. 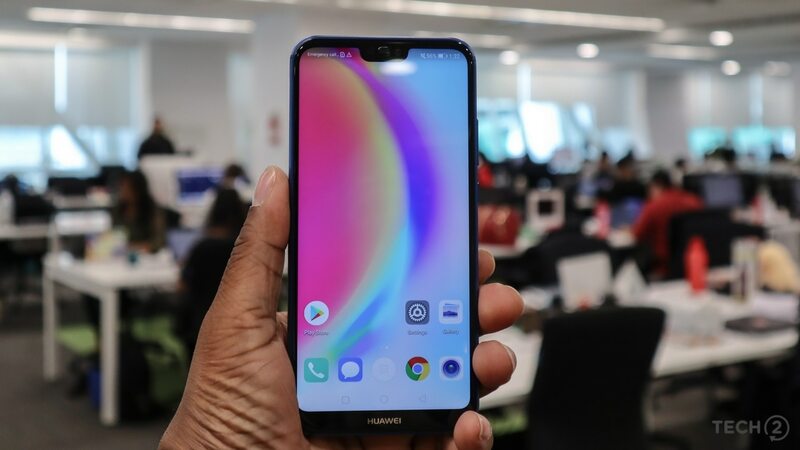 Finally, Huawei Nova 3 is now avaible at Rs 34,999, down from its usual price of Rs 39,999. With the Nova 3, users will also have the option to available an additional off of up to Rs 19,000 on exchange.